DTFizzix Science News: Planets Putting On a Show This Month!! 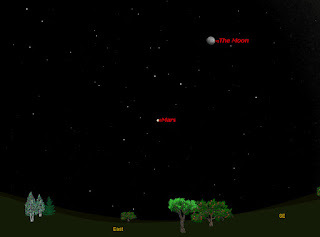 Planets Putting On a Show This Month!! Howdy! If you are even vaguely interested in viewing stars and planets and aliens, this is your month. The Giants Jupiter and Saturn are hanging out most of the night while all the little 'uns - Mars, Venus, & Mercury - are competing for your attention. As for Mercury, well! This little elusive guy can't be seen very often due to its close proximity to that Million mile wide ball of fire in the sky. However, tonight, again coincidentally, Mercury makes its highest appearance in the western sky just after sunset. 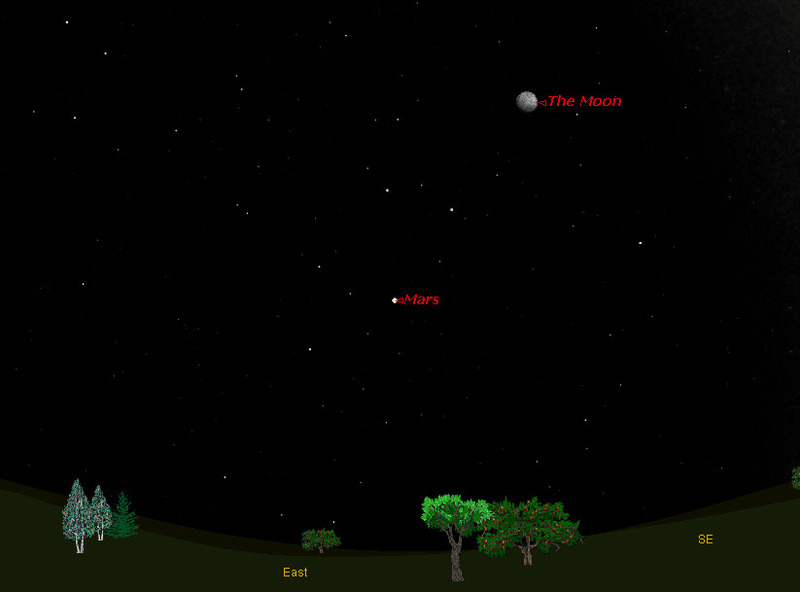 Find Venus and Jupiter, the two brightest things you can see right now other than the sun. 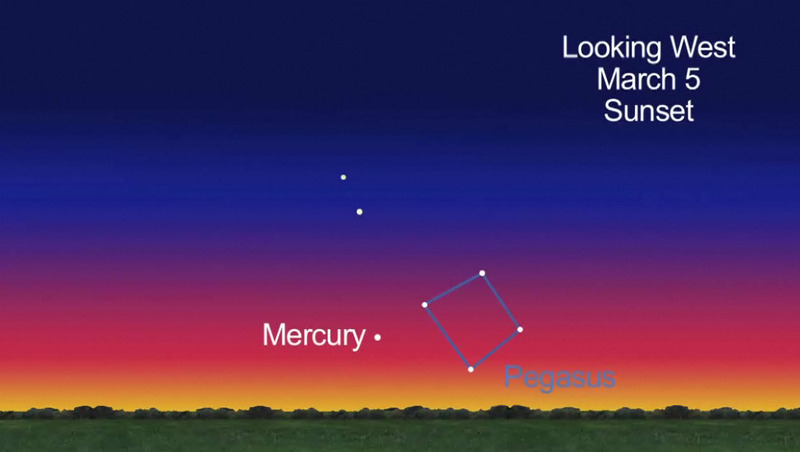 Mercury is right beneath them, closer to the horizon. The other Little Guy, Venus, is strutting her stuff as usual. Venus is lined up for the next several days with Jupiter. Both are big and bright and not necessarily in the heart of Texas. See image above. 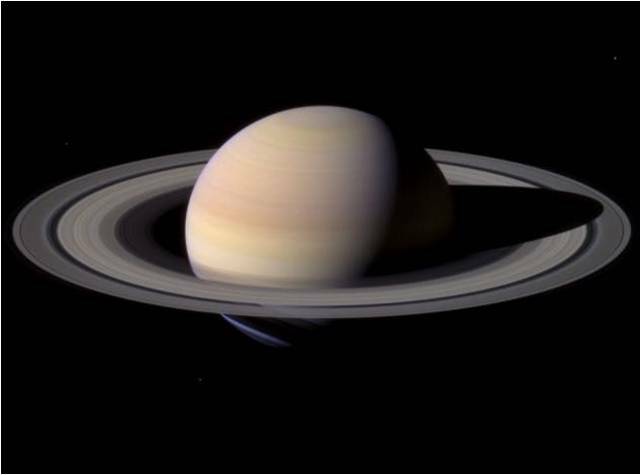 Meanwhile, Saturn, the King of the Rings, not to be confused with the Lord of the Rings, should be giving telescope and good binocular viewers a ring show the rest of the month.